If you have an emergency during business hours, please call 503-648-1643 or come directly to the hospital. For bird emergencies, always call first to ensure our avian veterinarian is available. 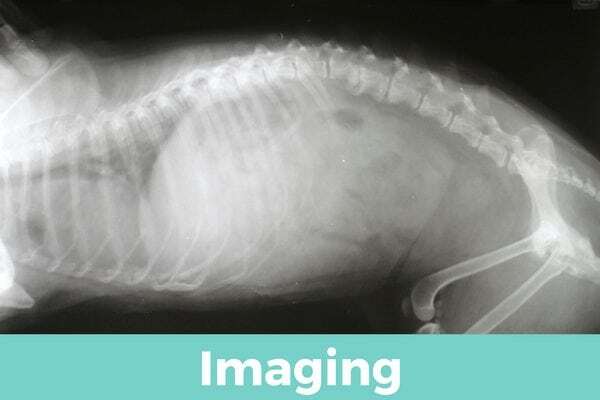 Medical emergencies are a scary part of pet ownership. When pets get hurt in an accident or have a life-threatening medical condition, they need emergency care just like humans. Emergencies always take priority at Frontier, and our team of veterinarians and technicians are here for your pet 7 days a week. 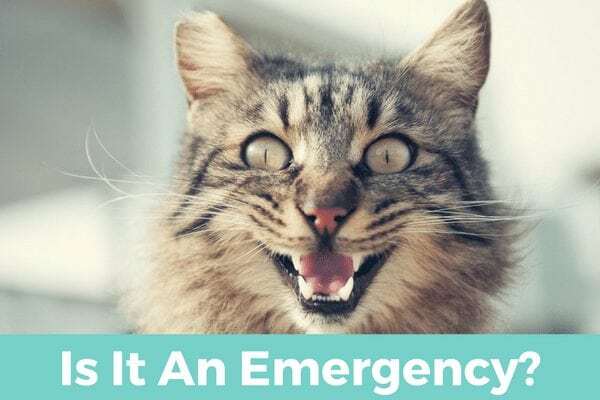 Emergency care involves stabilizing your pet’s condition and may include placing intravenous catheters, administering IV fluids, pain medications, or oxygen therapy. 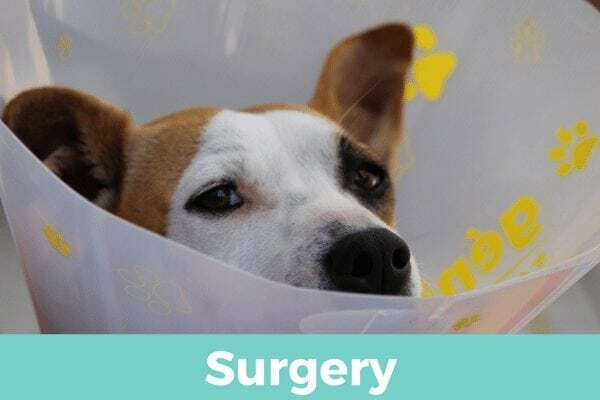 Once stabilized, your veterinarian will quickly diagnose and recommend a course of treatment, which can range from simple pain management to advanced treatments such as surgery or medical specialty consultations. 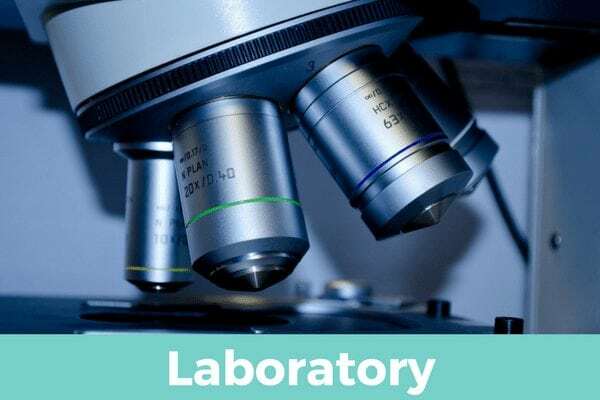 Our in-house laboratory, radiology and ultrasound capabilities enable us to get crucial diagnostic information very quickly. We are equipped to perform emergency surgeries including wound and abscess treatment, pyometra, gastric foreign body removal, gastric dilatation volvulus (GDV or ‘bloat’), and more. As active members of the veterinary community, our doctors are able to consult with a network of specialists and arrange referrals if necessary. If you are not sure if your pet is having an emergency, please call us 503-648-1643 during business hours. After hours please call Dove Lewis Emergency Hospital at 503-228-7281.